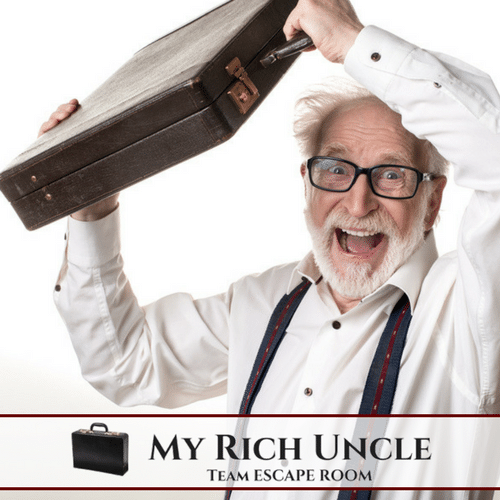 My Rich Uncle is a fun and challenging team escape room style of program. Your rich Great Uncle has recently passed away leaving a video last will and testament. In the will he leaves his entire fortune to his one-true heir. The fortune is locked in a briefcase in the center of the room. All you have to do to claim the fortune is to prove that you are the true heir by unlocking the briefcase. Unfortunately, your fantastically wealthy Great Uncle has just passed away. However, he has left a will with specific instructions that his entire fortune is to be inherited by his one, true heir. Now, you just have to prove that you are this heir. Your uncle’s attorney enters the room and plays a somewhat tongue-in-cheek video last will and testament via a video recording. The attorney divides the audience into small teams, and the race is on. The briefcase contains a six-digit lock, and the first team to open the case wins. Unlike most escape room challenges, the goal of this activity is for teams to solve the puzzle. 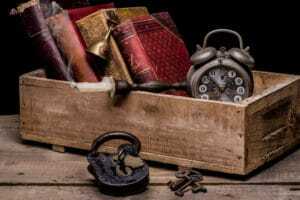 (Most escape rooms are created so that teams are more likely to fail.) The fun here is that when teams work together and communicate clearly with each other, they solve the puzzles more quickly. As the groups discover the solutions, a picture of the uncle’s life and accomplishments becomes more clear. In fact, your uncle checked off a lot of “bucket list” items. As a result, he lived an extravagant lifestyle. The conclusion… the fortune has diminished significantly. This program is really fun and rewarding as well. Once a team is able to open the briefcase, the winning team will find either a prize for the team or a check to a charity. (It’s really your choice.) So, the conclusion is really up to you, the organizer. 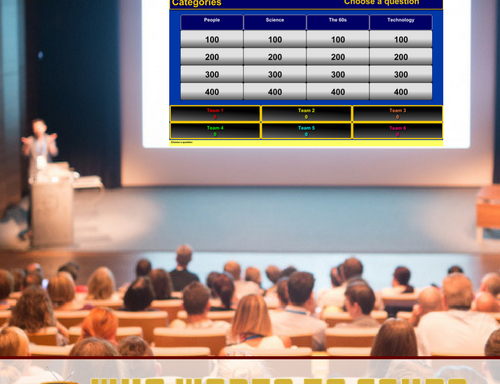 Some groups prefer that the winning team receive gift cards or even cash prizes. Other groups like to make a donation to charity. Some groups like to do both. 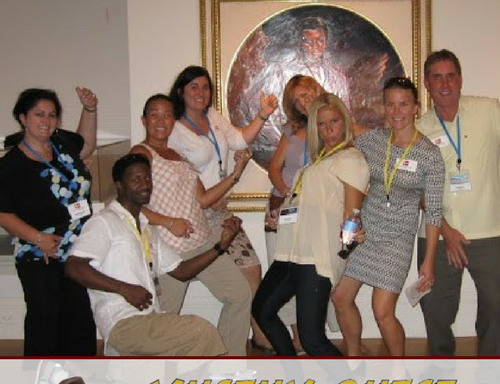 This is a great way to conduct a charity team building event on a budget. 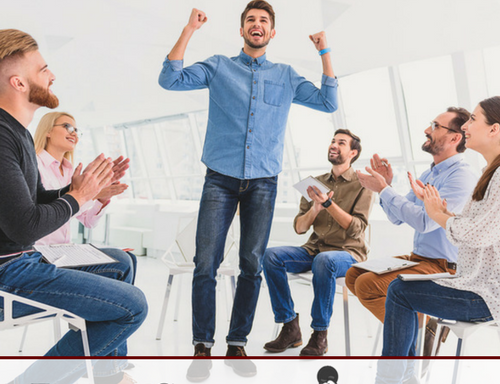 Your team will have fun, learn to work together in more effective way, and do something for their community. Helpful Links: All Team Building Activities, Other Escape Room Events, or Other Charity Team Building Events.